As a music lover, the one thing that I look out for in an album is versatility; it could be lyrics, composition, genres, rendition and the voices. Very few albums boast of ticking all these boxes yet keeping the music the cynosure of it all. The very essence of the music albums must be to render quality hummable numbers that touch the soul. For Hindi music fanatics, the names A.R.Rahman, Vishal Bhardwaj, Rekha Bhardwaj and Rahat Fateh Ali Khan are the epitome of music renditions and not brought together as yet. Yes, as yet. 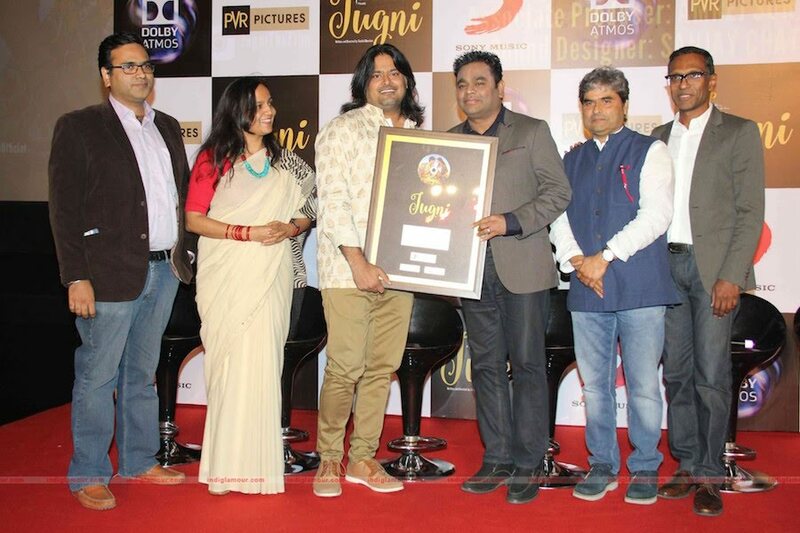 But the unbelievable has been achieved by Music Composer Clinton Cerejo for writer-director Shefali Bhushan’s debut film Jugni. 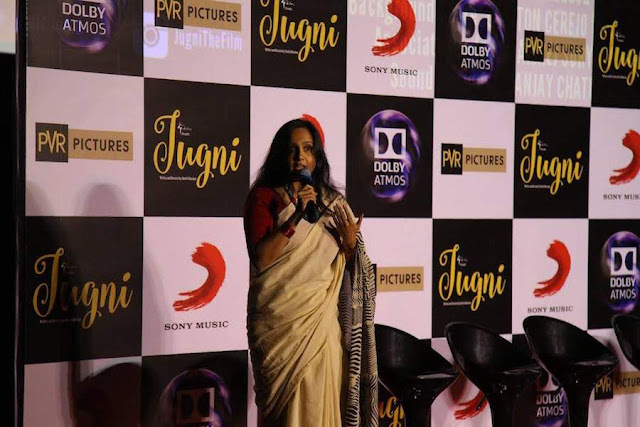 Jugni which means firefly in Hindi is a story of the free-flying spirit Vibhavari; a music director working on her first big break in the film industry. As the plot moves ahead she hits the road travelling all over the country in search of a voice that will stir souls. Her travels bring her to Bibi Saroop whose voice holds a promise that she is searching for. But as fate would have it, Mastana - Bibi's son becomes #TheVoice that finds a way into her heart. Striking balances, making tough decisions living through the unpredictabilities of life and finding home makes for the brightest flight. Coming back from the film plot to the music launch; I was delighted to see the line-up of singers featured on the album. While most of the lyrics have been written by Shellee, the prayer song ‘Lakhon Salaam' sung by Rahman has been written and composed by Kaashif Sahib. The music has been recorded on Dolby Atmos that offers real-life audio experience and of utmost importance for a film like Jugni whose core is music. During the music launch, Shridhar Subramaniam of Sony Music and Ashim Mathur of Dolby Laboratories expresses their please to be part of the album that is a coup in itself with the talent that Clinton managed to bring together. All the songs are gloriously sung and filmed in authentic locations as well. My favourite track from the album it is a song of #TravelTales #‎DuggDuggiDugg‬ sung by #‎VishalBhardwaj‬, the first for him to sing outside his own musical direction. A dream musical pull off with the biggest names in the music industry, Shefali in her debut film has managed what seasoned filmmakers only dream of. Talking about the two tracks she says, "The prayer song sung by Rahmanji comes at a significant, pious moment in the film when the male protagonist goes into a deep emotional space to reconnect with himself while the song DuggDuggi by Vishaliji has been sung with so much ethos it’s a delightful listen".